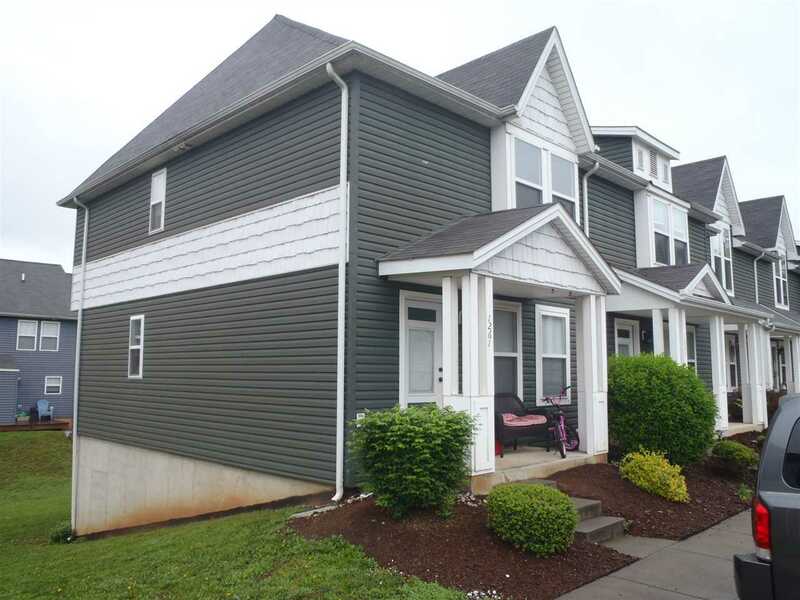 Freshly painted and cleaned - Vacant - Huge 3 level end unit - 3 bedrooms and 2 baths on second floor plus finished walk out basement with rec room/bed room, full bath and utility room. Lots of closets and vaulted ceiling in Master bedroom. Spacious eat in kitchen and living room.